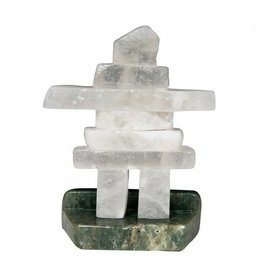 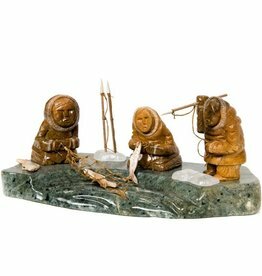 Soapstone Inukshuk by Gilbert Daniels (Dene). 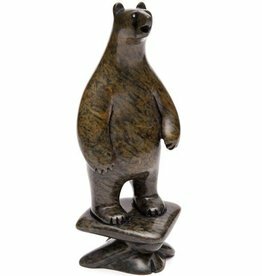 Grizzly Bear by Howard Moose (Cree). 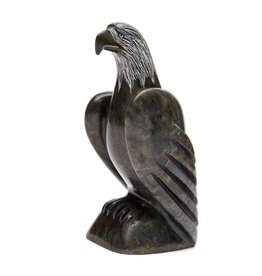 Soapstone Eagle by Howard Moose (Cree). 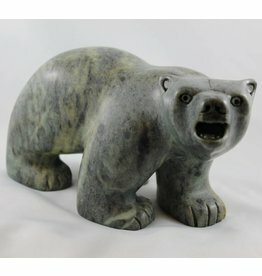 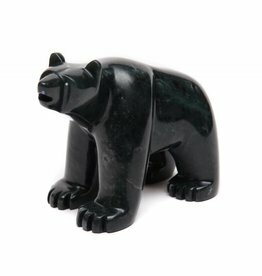 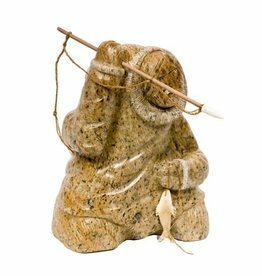 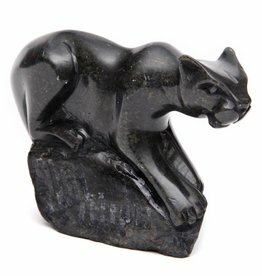 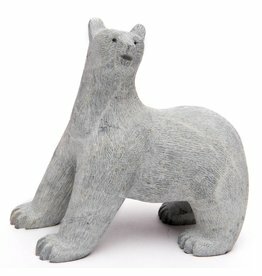 Scraped Soapstone Bear by Howard Moose (Cree). 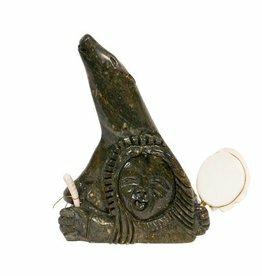 Soapstone Wolf with Spirit Drum by Gilbert Daniels (Dene). 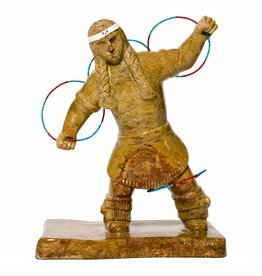 Soapstone Hoop Dancer by Gilbert Daniels (Dene).